Cobbled Wings (Zusammengeschusterte Flügel) inkl. 0% MwSt. 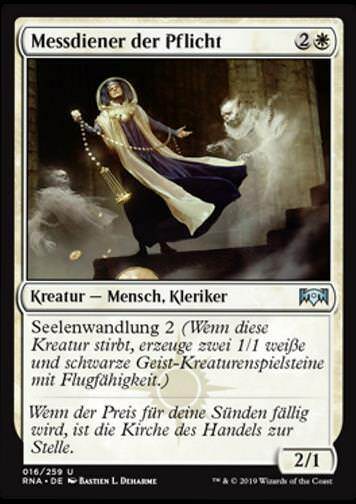 Regeltext: Equipped creature has flying. 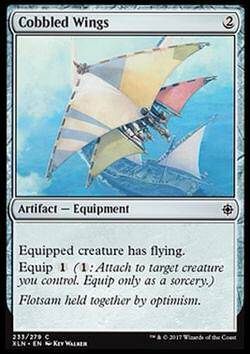 Flavourtext: Flotsam held together by optimism.